Nice Mountain getaway! 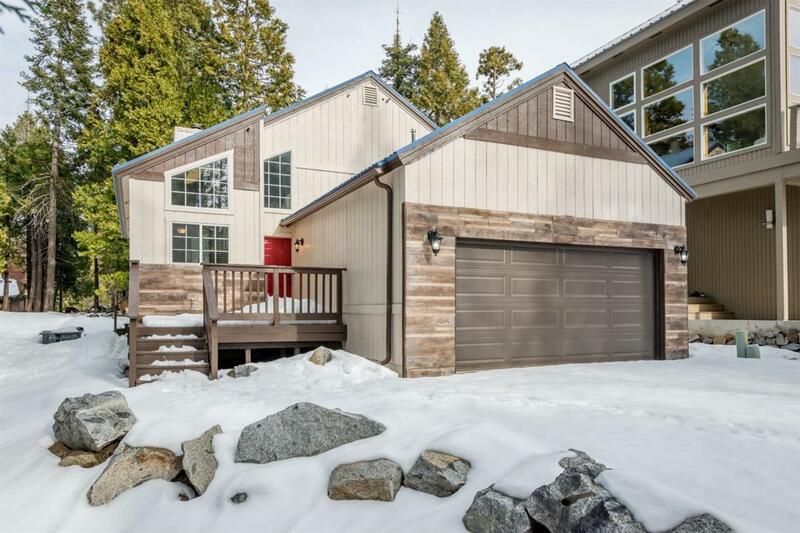 This charming cabin is the perfect size for your alpine escape & relaxation. 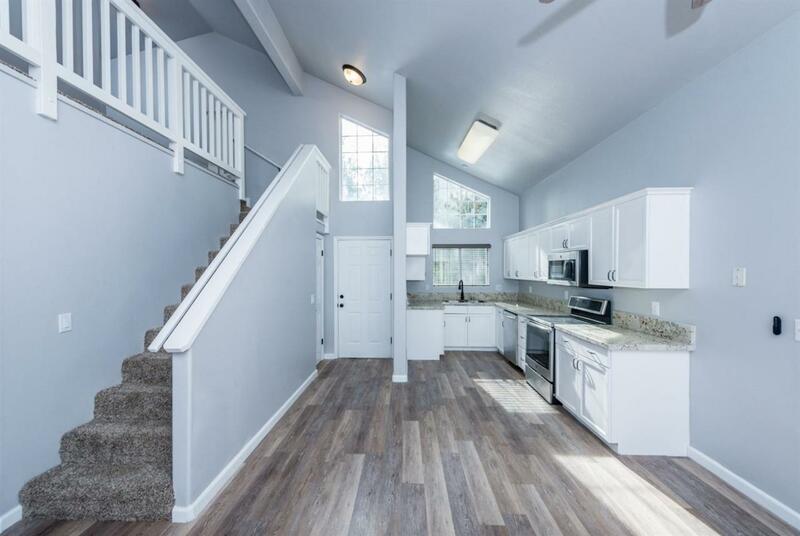 Recent remodel includes, new counter tops, new paint,new flooring and some new appliances. 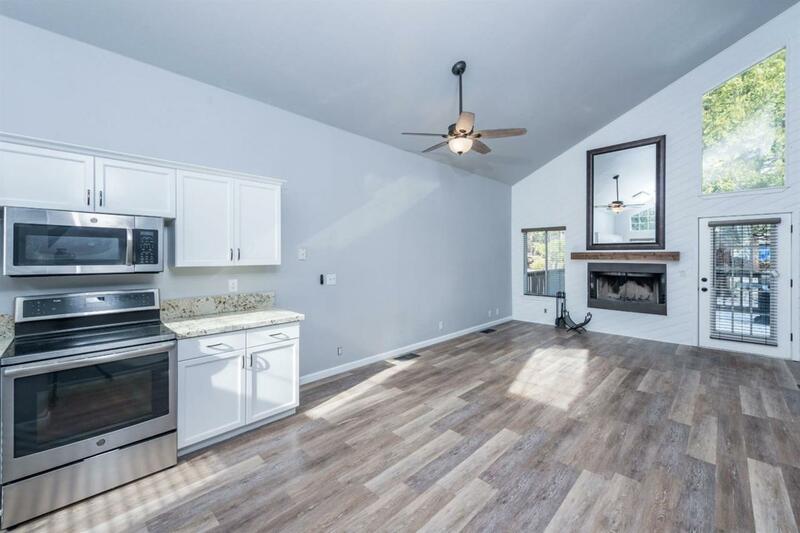 Spacious great room with high vaulted ceiling,cozy fireplace & large windows. Step outside to a nice deck & great forest view! Silvertip Village is a great little community. There is a common area with a BBQ/picnic area & playground. Garbage service is included in the monthly dues. 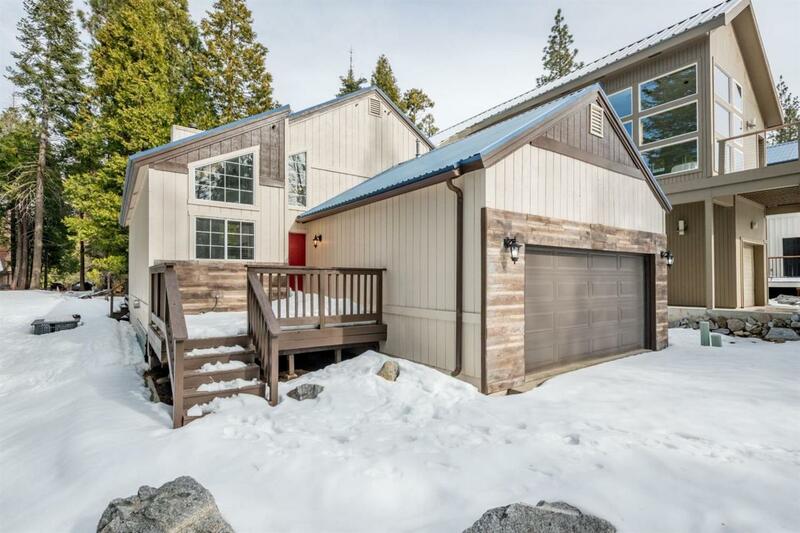 Easy walk to Shaver Lake Village & just 10 minutes to Shaver Lake & 30 minutes to ski China Peak! Low maintenance, good condition!